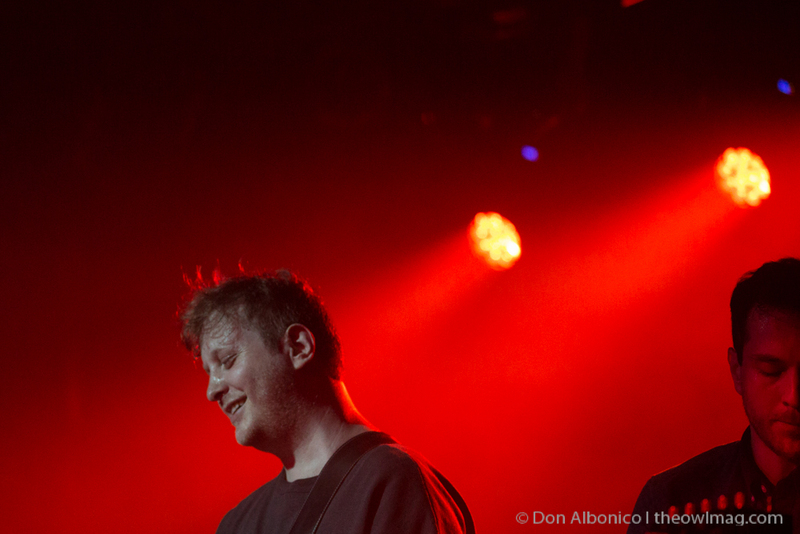 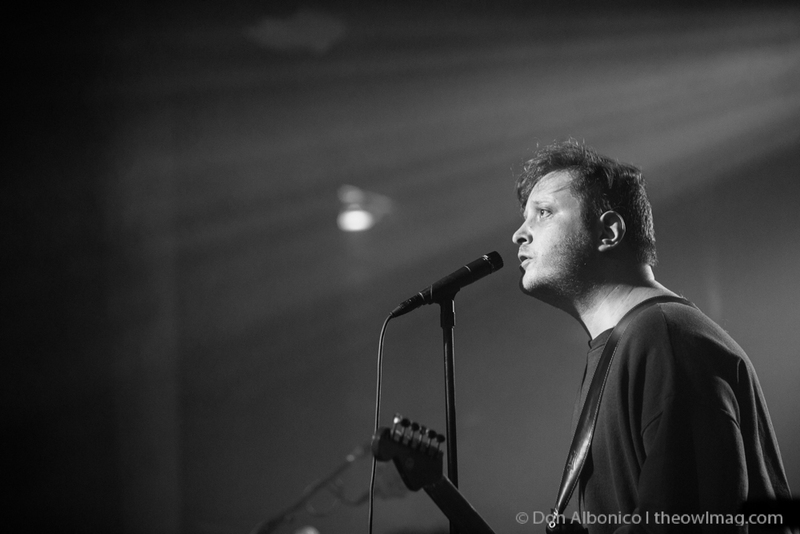 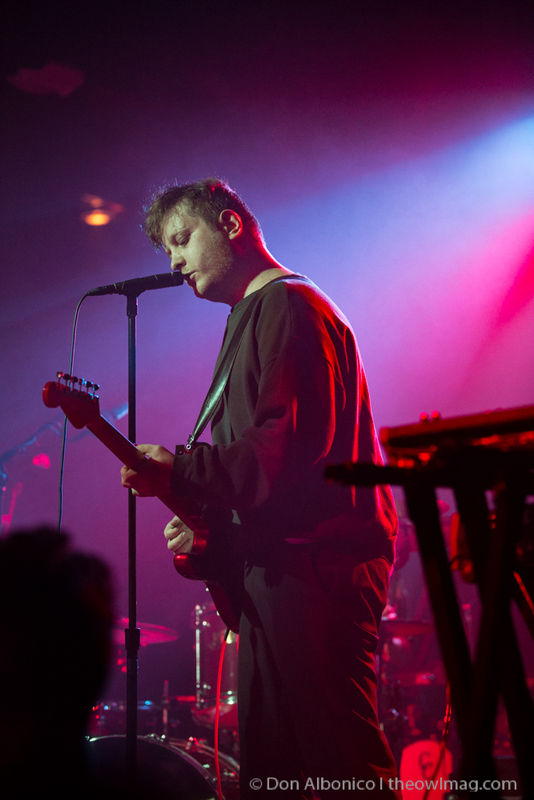 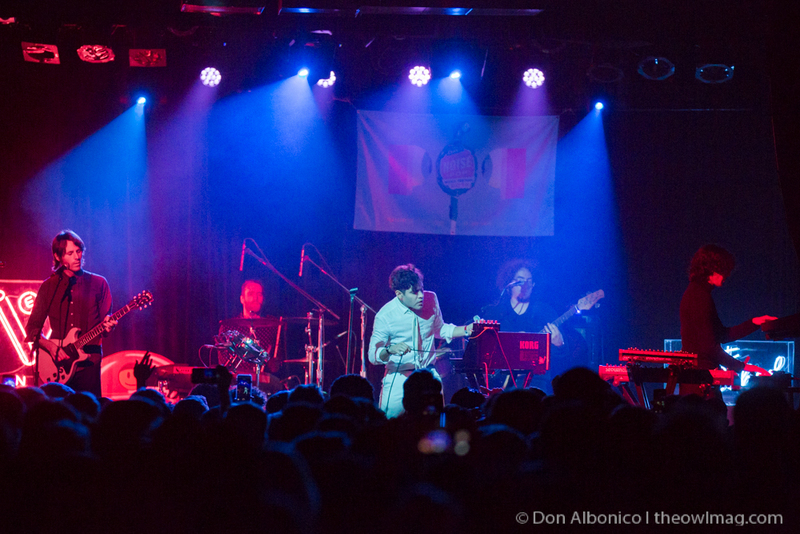 All the way from Moscow, Pompeya opened the night with a great set of pop music in San Francisco. 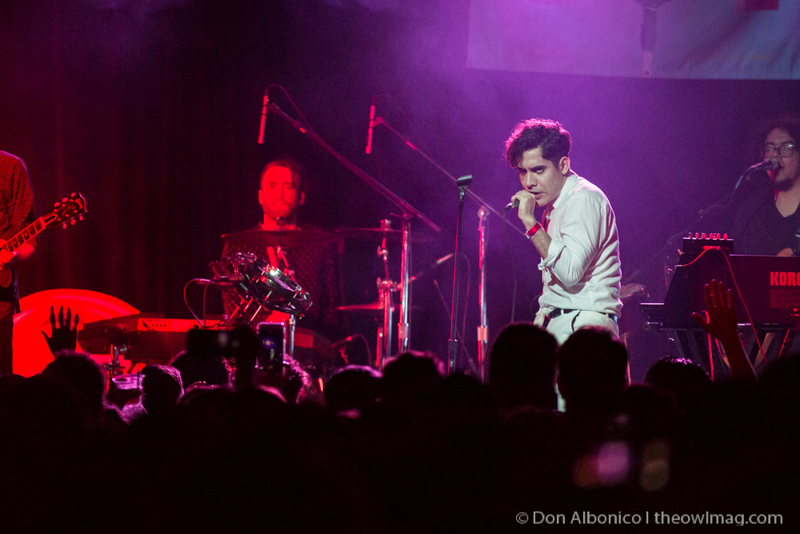 Mezzanine was sold out club and packed to the rafters for Neon Indian‘s Noise Pop show. 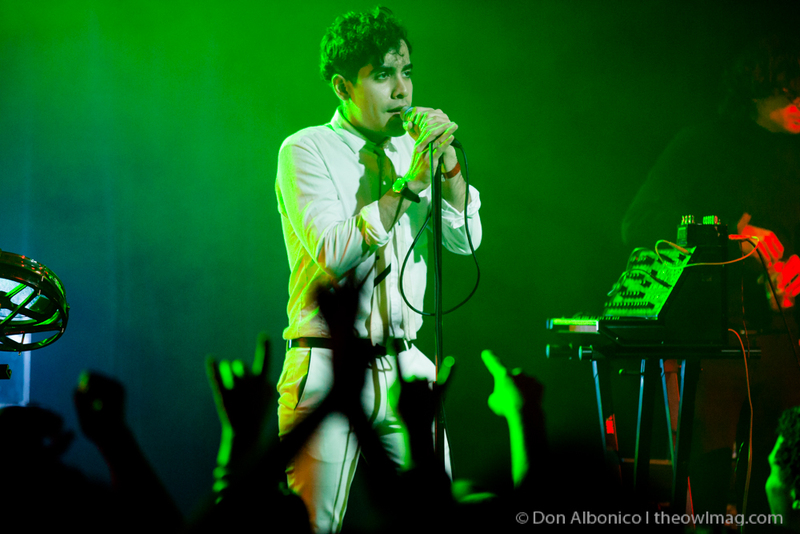 Touring on his latest album VEGA INTL. 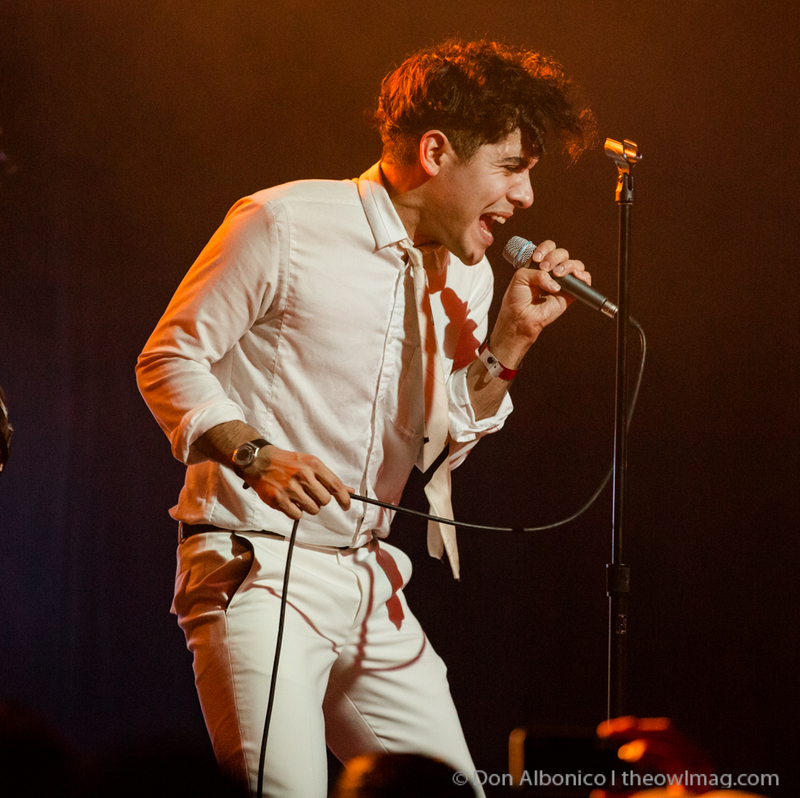 Night School. 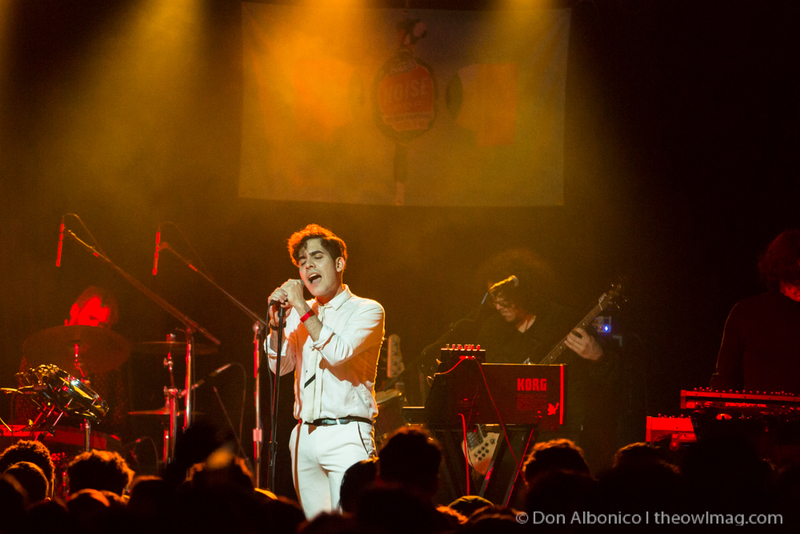 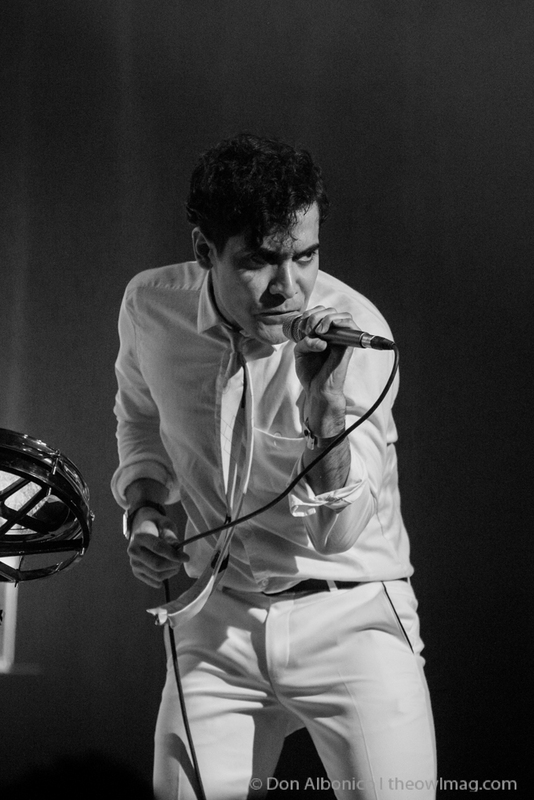 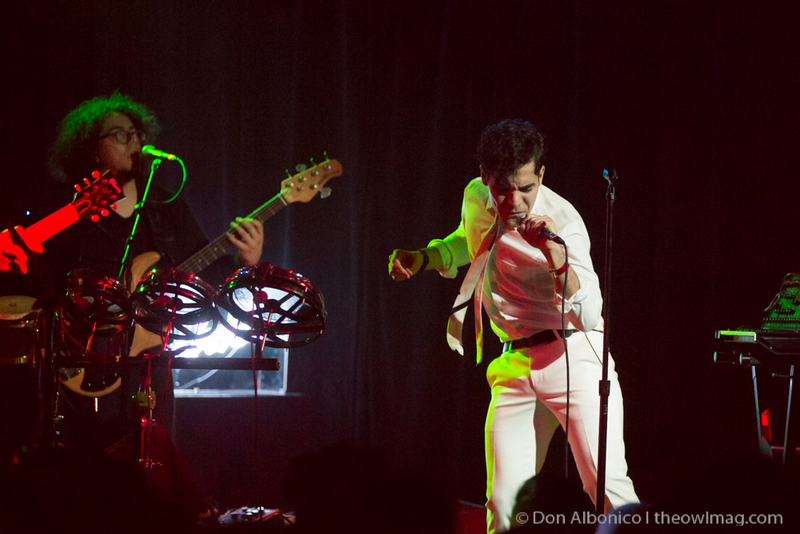 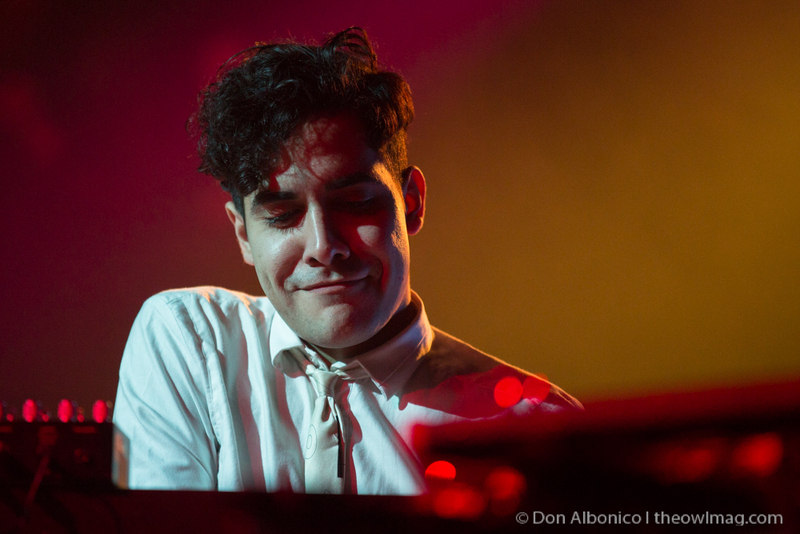 Neon Indian’s infectious music has the crowd danced right along with him the whole night.